Welcome to Baker Street Academy, where there’s always a mystery to be solved! 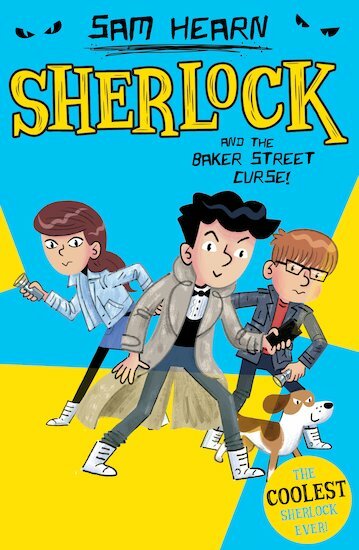 Told through Watson’s diary, a top-secret detective dossier and energetic comic-strip illustrations, this introduction to Arthur Conan Doyle’s classic characters will have every young super-sleuth hooked! Luckily Sherlock Holmes is on the case, with his friends John Watson and Martha Hudson. No crime is too big, no villain too cunning – especially if it’s James Moriarty.